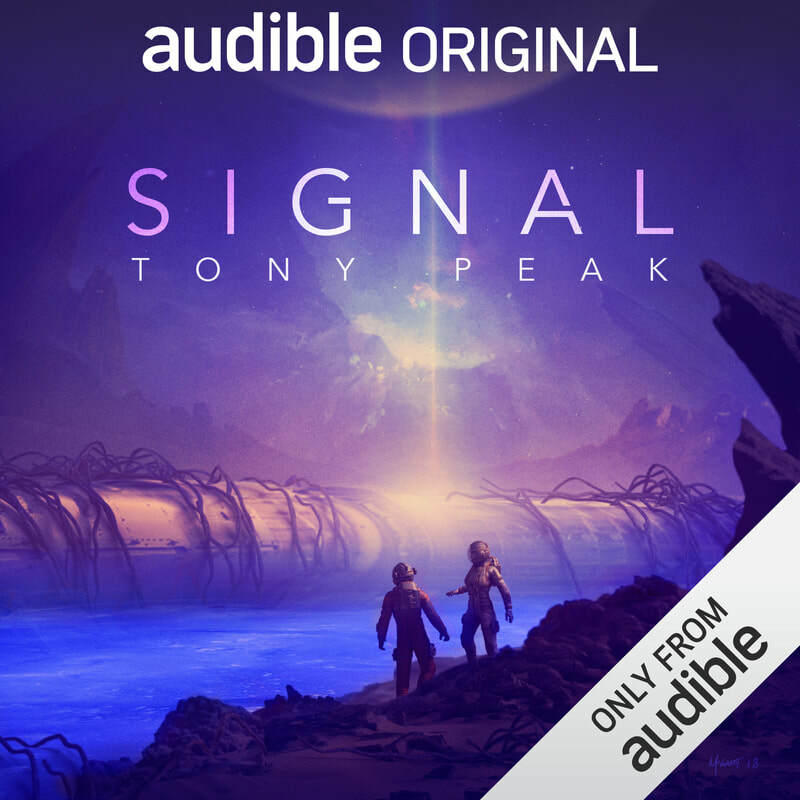 My science fiction novel SIGNAL, originally published by Audible, is now available in ebook and paperback on Amazon! Inherit the Stars, my debut space opera novel from Penguin Random House. Prophet of Pathways, my dark steampunk novel from Worldbuilders Press, available on Amazon.